I want to use them but in the case that they can be used outside the app/be bought, I'd feel obligated to pay because Amuse did make them. Yes, it is also available in the English server but unfortunately, you can only use the stickers on LINE. 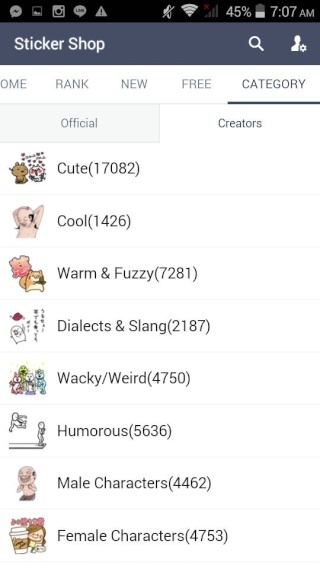 LINE is like wechat, viber ,facetime ,kakao talk ,etc but with cuter stickers!! They are so cute! But I don't use such programs. 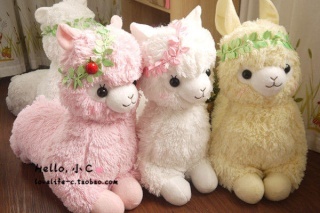 @Suane wrote: They are so cute! But I don't use such programs. Sadly I don't have many people to chat with. <.<"
I think I'm going to totally use these for posts and asks on fya!! omg! Thank you! 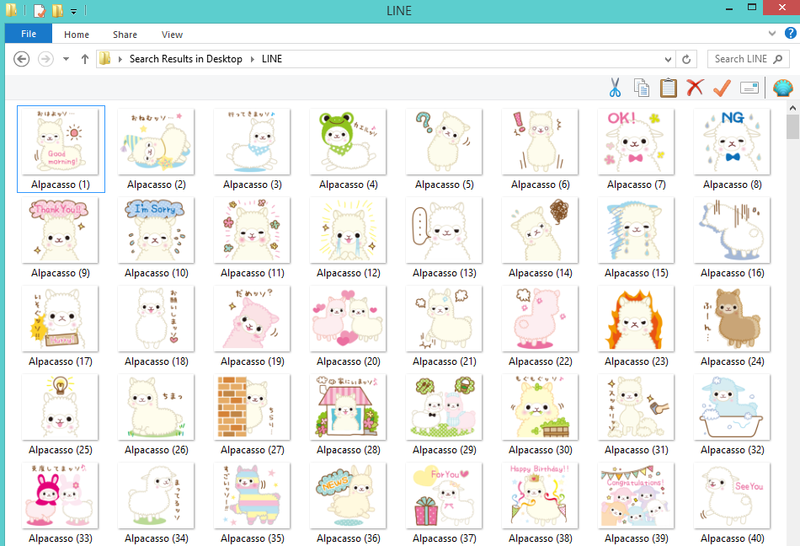 Do you think you have a link to download the rest of the png format line stickers? @lonely_strawberry wrote: omg! Thank you! 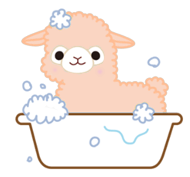 Do you think you have a link to download the rest of the png format line stickers? 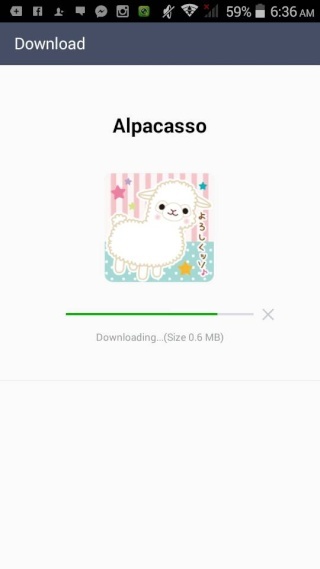 you mean the non-alpacasso stickers? Does anyone have line? 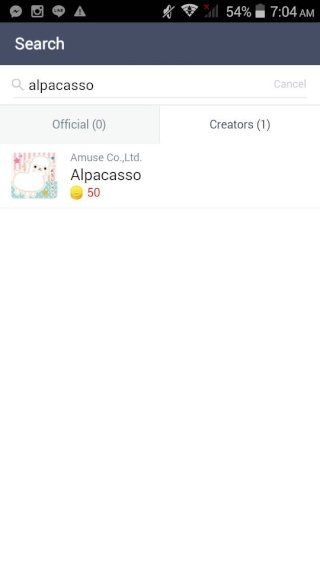 I'd love to message some fellow alcapasso lovers on there. I downloaded line, my id is blupyrodragon. 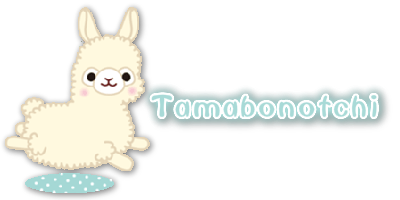 c: Add please if you want.